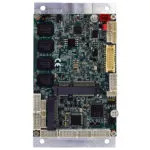 WINSYSTEMS’ tiny ITX-F-3825 Series single board computers pack an impressive feature set into an ultra-small form factor Femto-ITX design at just 84mm x 55mm. This SBC is based on Intel’s E3825 processor which provides CPU and graphics performance. 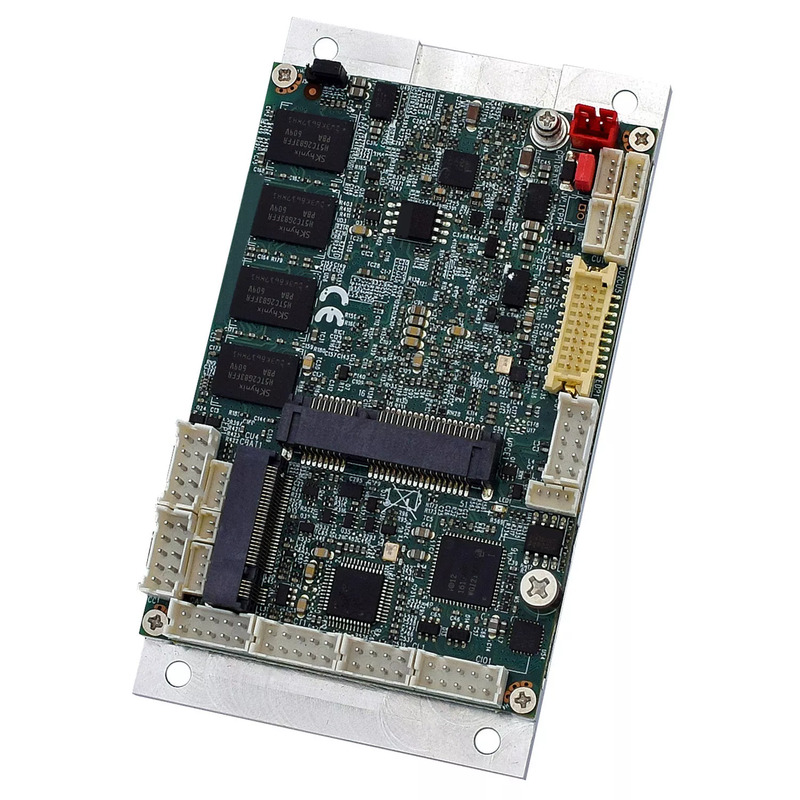 The ITX-F-3825 is a perfect fit for applications that require a very small form factor SBC such as UAV, medical, robotics, and digital signage. 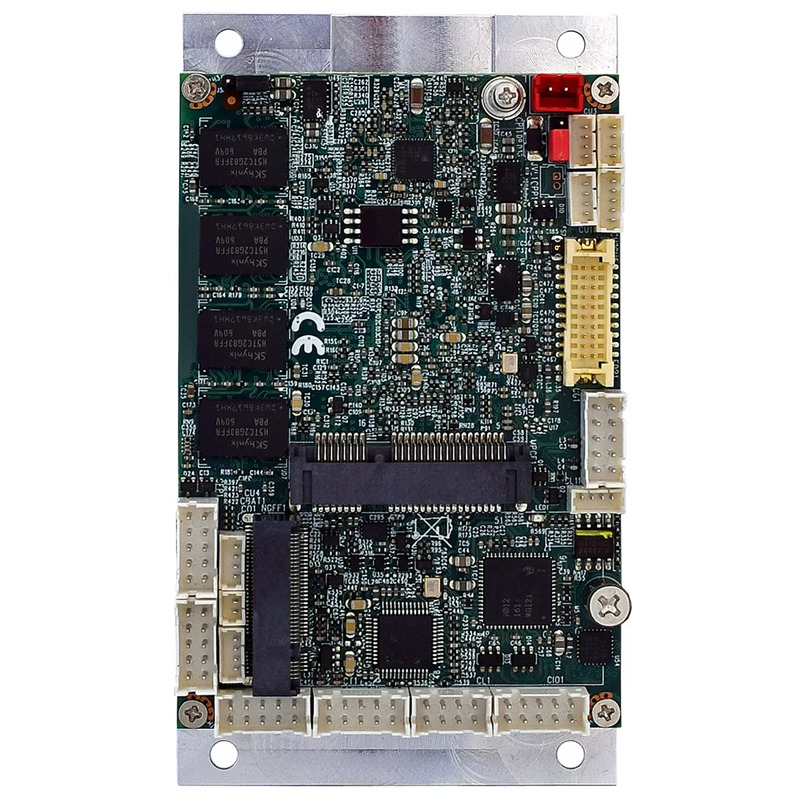 The compact all-in-one ITX-F-3825 single board computer is fully compatible with industry standards featuring technical enhancements for industrial applications and high reliability. It supports Microsoft’s Windows 10 variants including Windows 10 IoT Enterprise, and Windows 10 IoT Core, as well as Linux, and real-time operating systems (RTOS).